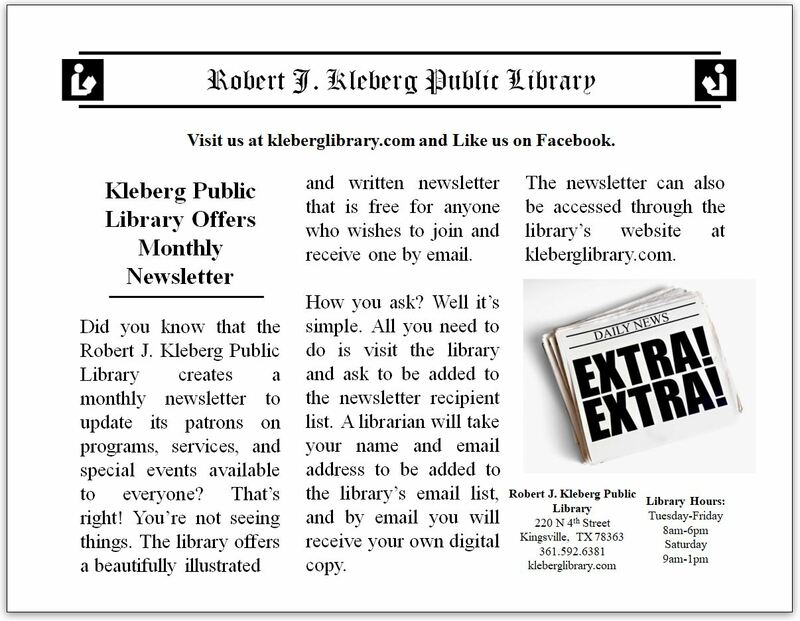 POLICY: The Robert J. Kleberg Public Library furnishes book mailing services to patrons with family members or friends who are incarcerated and are requesting reading materials be mailed to them at the detention center. • The sender must submit the Request Form at the Reference/Information Desk. • The sender must bring the reading materials to the library for packaging. 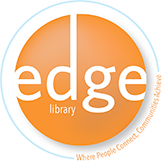 • The library limits mailing of reading materials to regular size hardbacks, paperbacks, magazines, and newspapers. • The library allows a maximum of two (2) items per package per inmate. • The library will provide the packaging envelope. • Postage fees will be determined by the weight of the package and the destination. • The sender is responsible for any insurance coverage if necessary. • The sender will be assessed a service charge fee of $2.00 per package. • The sender is responsible for all postage fees and service charges, which are non-refundable. • To assure accurate delivery, the sender must check with the detention center for guidelines on receiving mail. 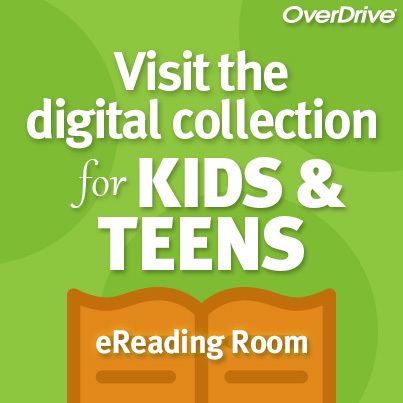 • If the reading materials are deemed inappropriate, unacceptable or contain any contraband, the library will not mail the material(s), but instead, the Librarian will contact the sender to come by the library to pick-up the item(s). • The library is not responsible if the package is delayed, lost, damaged or confiscated by the United States Postal Service or the receiving institution. • The Robert J. Kleberg Public Library reserves the right to refuse service to patrons who do not comply with the Book Mailing Services Policy.